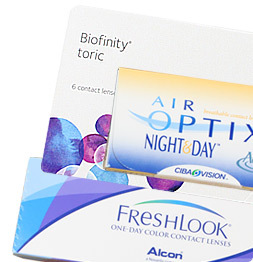 Clearsight 1-Day Toric contact lenses especially are designed for customers with astigmatism. Perfect for daily use and even occasional use. 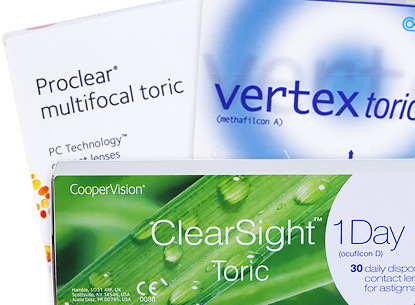 Enjoy the convenience and comfort CooperVision Clearsight 1 Day Toric contacts provide. 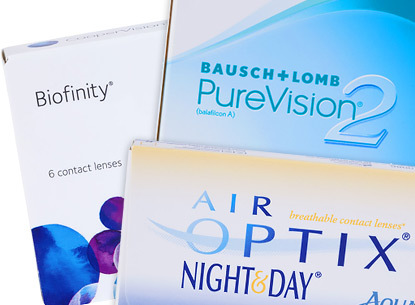 They’re great for people looking for a trusted value in contact lenses. I thought that having astigmatism was stopping me from ever enjoying contact lenses. My doctor told me about Clearsight 1 Day Toric and I got my eye exam then bought these lenses. I finally can use contact lenses and not worry about my astigmatism getting in the way. I'm really happy with my Clearsight Toric. Although Clearsight 1 day Toric are dailies, I still need to clean them occasionally during the day to keep them fresh or add eye drops. Does this happen to anyone else? I've always had astigmatism and wearing glasses was definitely not working for me especially as a single man. When I switched to Clearsight 1 Day Toric, my whole dating life changed or maybe it was just my confidence. I'm able to go to clubs and lounges with great vision and comfort. 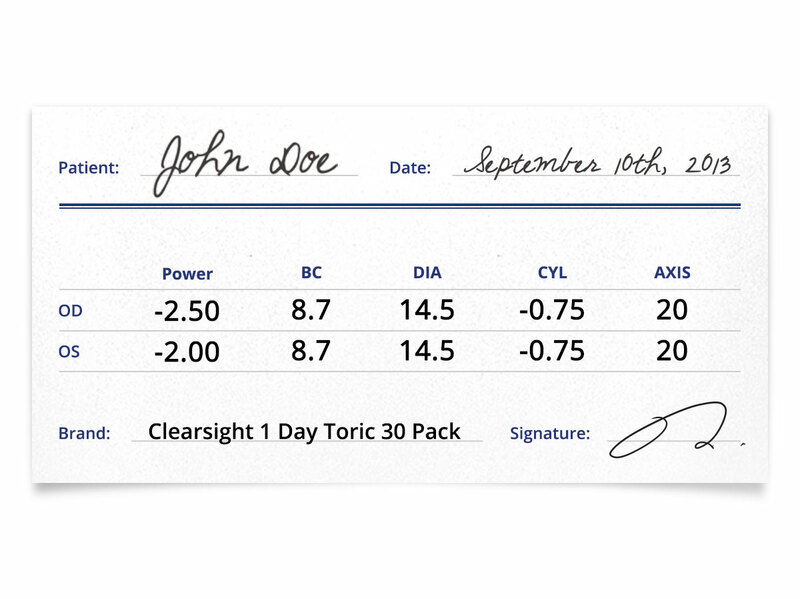 I had a bit of trouble maintaining my monthly contact lenses so my eye doctor switched me Clearsight 1 day toric. I couldn't get used to open a new one and the level of comfort wasn't the same. I'm going back to monthly. I hated having astigmatism. I really thought it was a word that blocked you from the many possible contact lenses that are out there. I realized I wasn't missing out on anything when I tried Clearsight 1 Day Toric. I feel the same relief and comfort as all contact wearers feel. 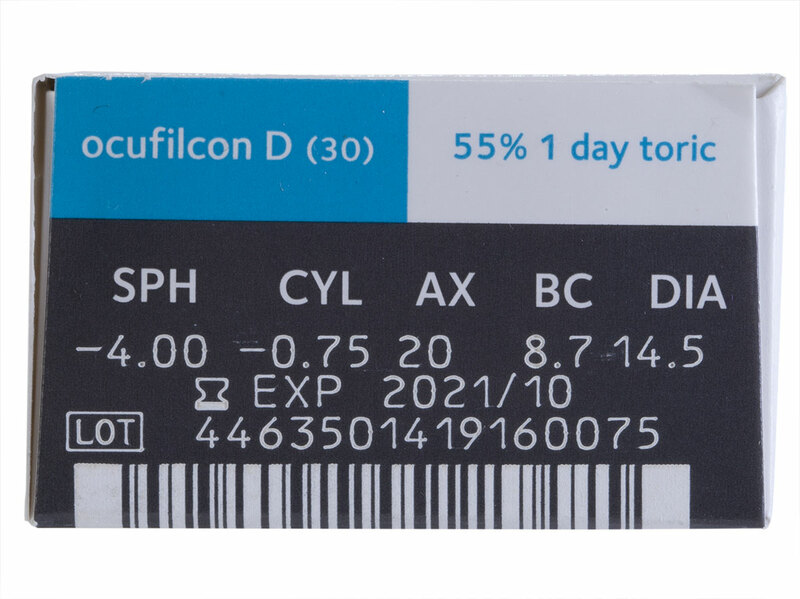 These toric lenses make an amazing difference in eye care. 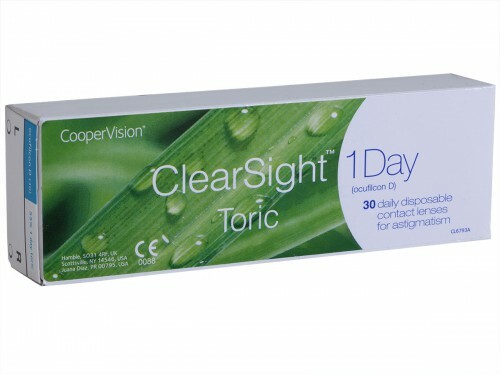 It's great that these Clearsight 1 Day toric come in 30. I love that I can keep them in bulk like at Costco. I don't need to always be ordering more per week or per month. 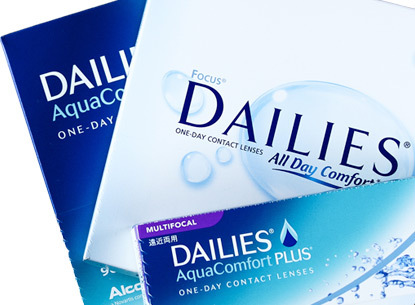 These are fantastic one day contact lenses! Clearsight 1 day toric are comfortable for torics. I can only wear them for a few hours before my eyes start feeling tired. I wish they would last longer. Clearsight 1 day toric was suggested to me by a friend. 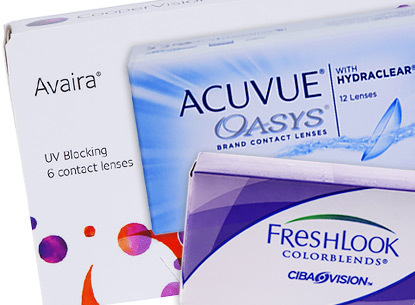 When I went to switch from glasses to contact lenses, I requested for these contact lenses. I've been very pleased with the contact lenses and have no issues with it. It's a very hassle free contact lens.